Palais Garnier, 2015-2018. Draperies and curtains of the auditorium. Château de Voltaire à Ferney, 2017-2018. 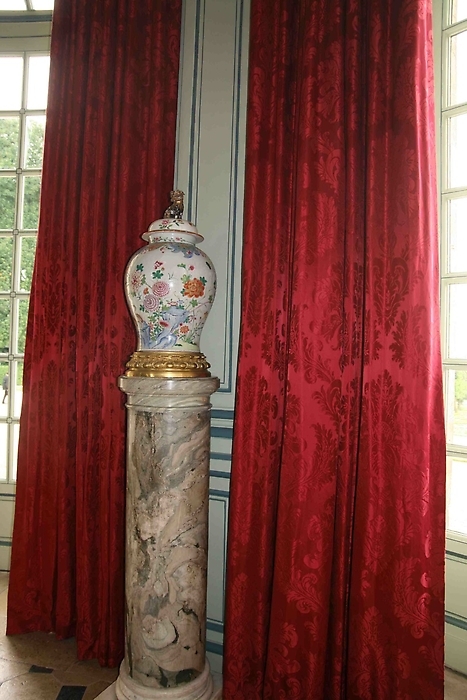 Draperies and curtains of Castle of Voltaire at Ferney. Château de Grignan, 2017. 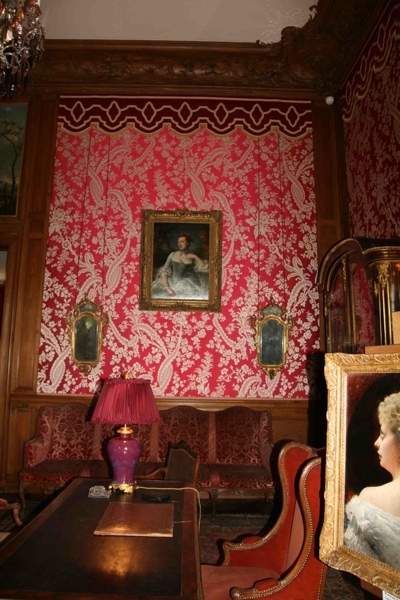 Draperies and curtains of Marie Fontaine's bedroom. Opéra Comique, 2013. Pannels and curtains. Palais de l'Elysée, 2012. Salon des Aides de camp – 2010. 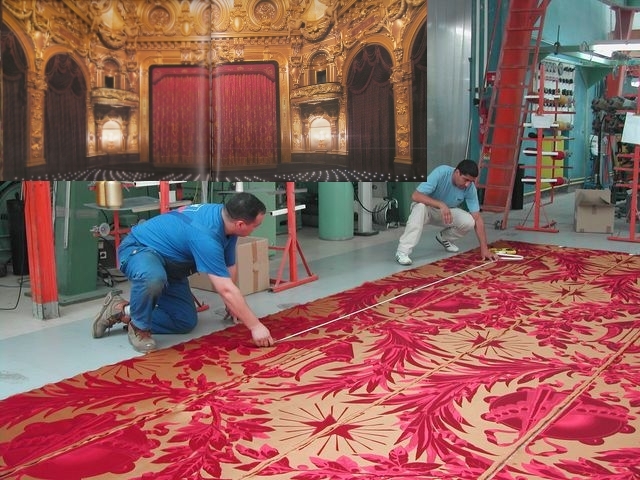 Draperies and curtains of Salle des Fêtes with damas Beaumarchais. Hotel de Sully, 2012. 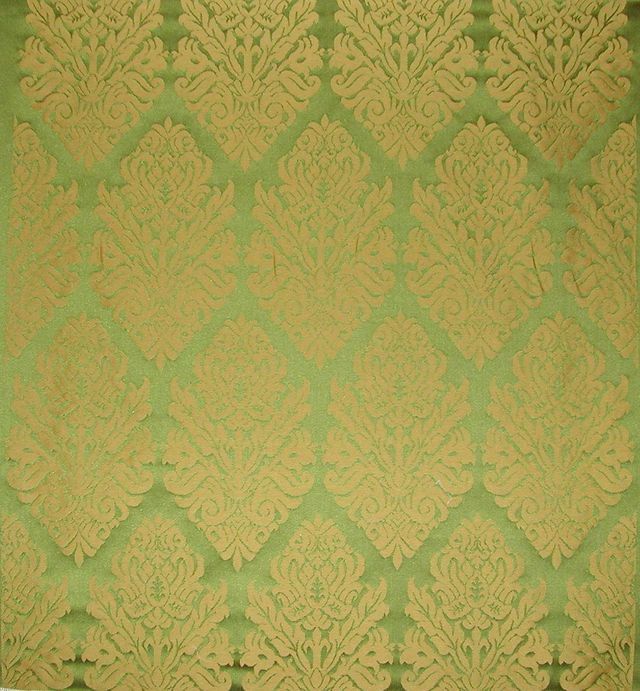 Draperies and curtains of apartments of the Duchess. Château d'Azay Le Rideau, 2012. Furniture. Ministère de la Culture, 2012. 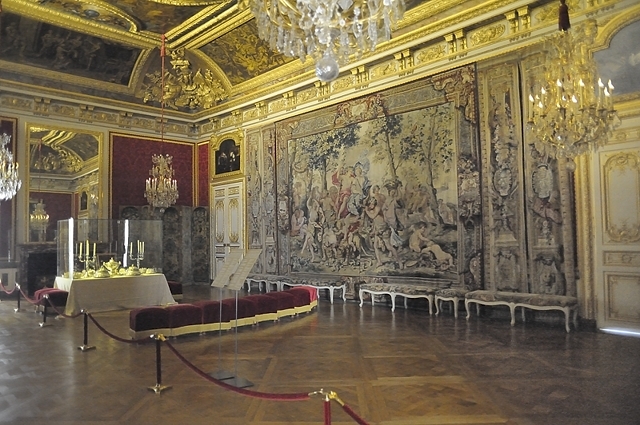 Draperies of Salon des Maréchaux. Ministère des Affaires Etrangères, quai d'Orsay, 2012. 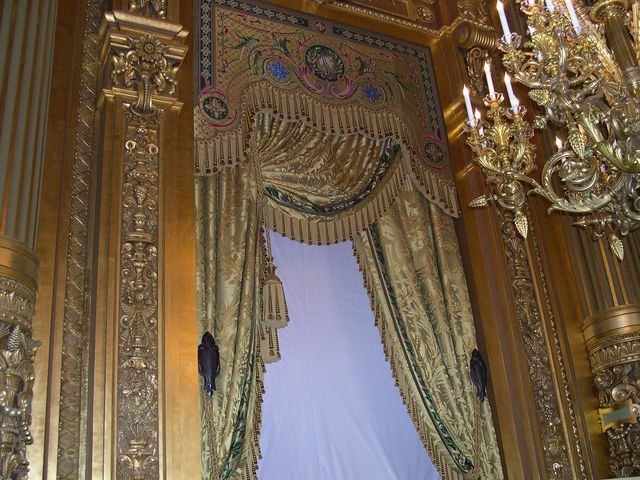 Curtains of Salon de l'Horloge. 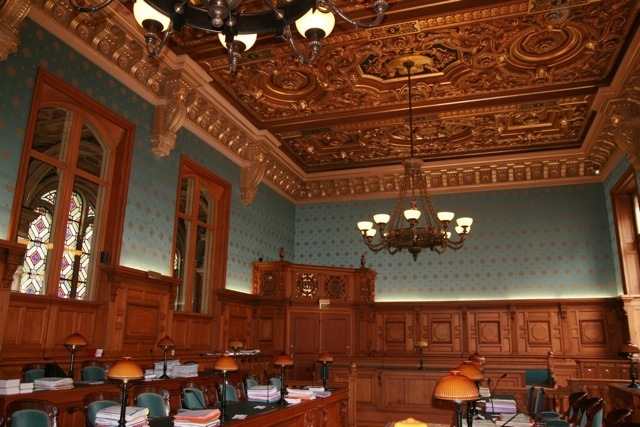 Palais de Justice, 2010. Draperies of Criminal Court. Conseil d'Etat, 2009. 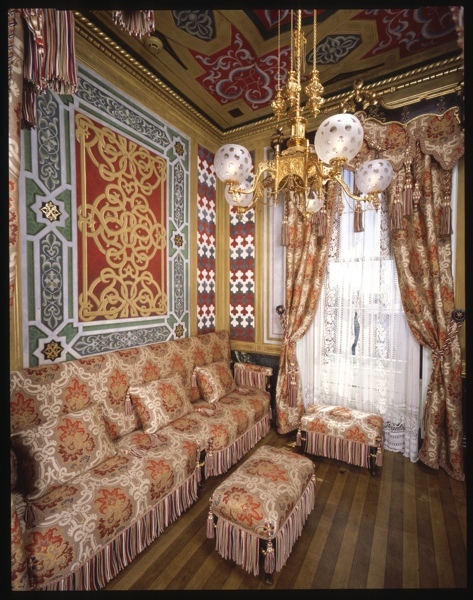 Draperies of Salle des Conflits. Opéra Comique, 2008. 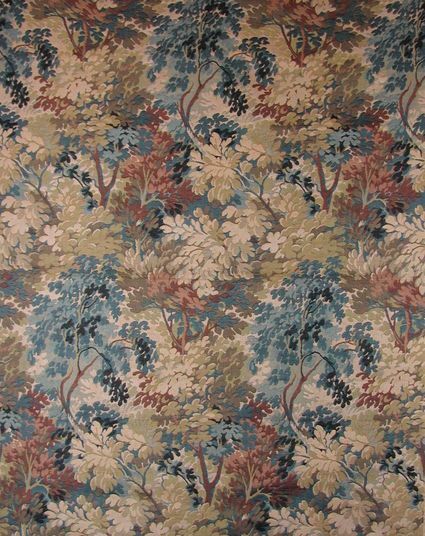 Draperies of the great room. Musée du Louvre, 2006. Jacob furniture, Salon Empire. Théâtre de l'Odéon, 2005. Draperies of the Great Room. Opéra de Monte Carlo, 2005. 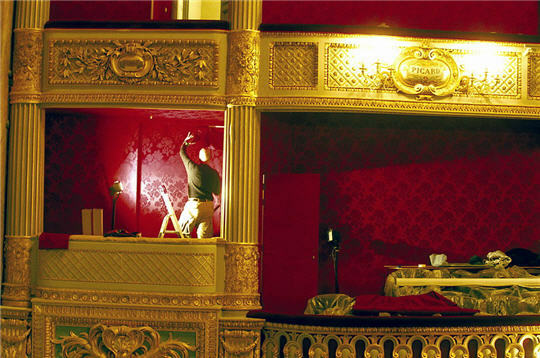 Stage Curtainse the Salle Garnier. Palais Garnier, 2004. Curtains, valances and draperies of the Grand Foyer. Château de Versailles, 2014. Petit Trianon, Hameau de la Reine Taffetas Liserons(P9186). Château de Versailles, 2014. Salon de Compagnie de Madame Du Barry, Seat and back Philippe de Lasalle (P6690). Château de Compiègne, 2013. Curtains of Salon de musique. Château de Champs sur Marne, 2013. 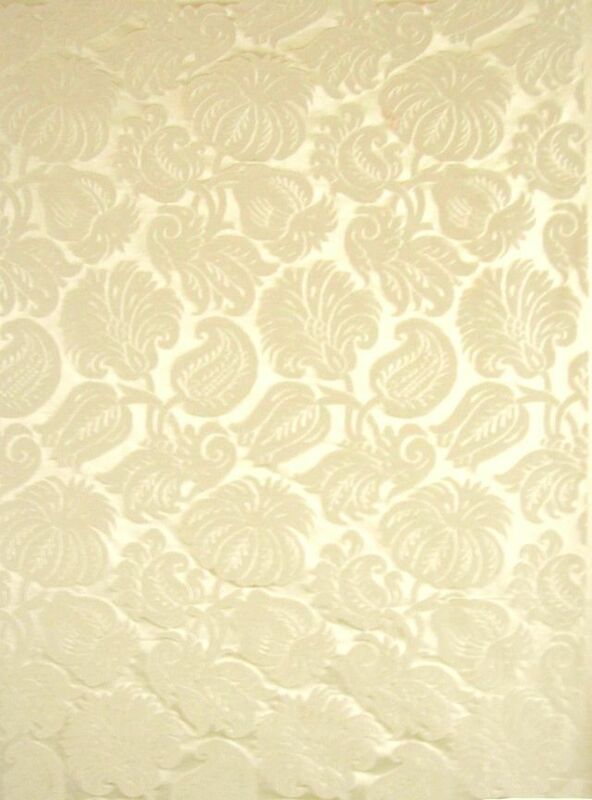 Pannels for the bureau, curtains et furniture for the grand salon. Versailles, 2012. 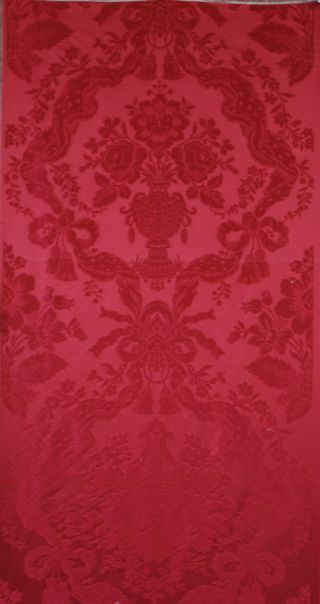 Salon de Mercure Wallhangings and curtains of crimson Damas. Versailles, 2010. Salon des jeux de la Reine Table cloth. Versailles, 2010. Salle du Grand couvert de la Reine Draperies of crimson damas. Malmaison, 2009. Salon Doré four chairs in golden wood. Fontainebleau, 2008-2009. Draperies and furniture. Versailles, 2008. 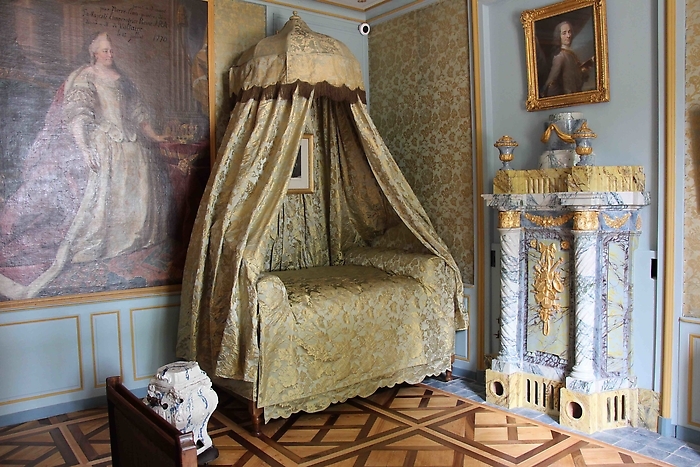 Petit Trianon draperies and chairs of Marie-Antoinette's Library. Château de Compiègne, 2007-2008. 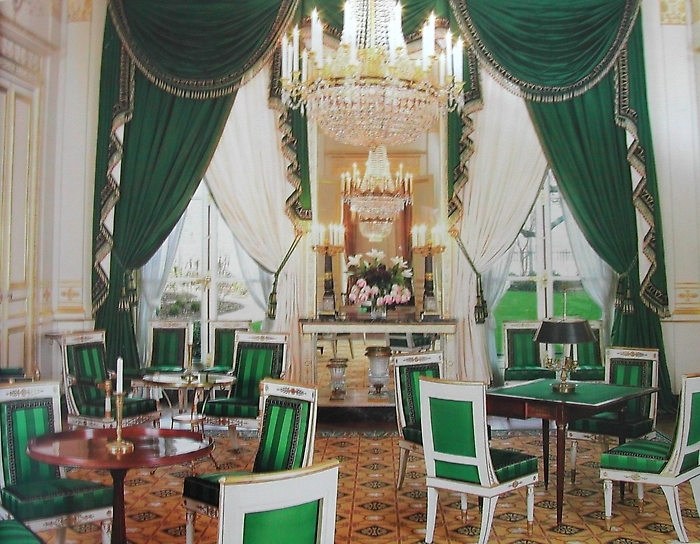 Curtains of Empress Eugénie's dining room, furniture of the Salon Napoléon III. Versailles, 2006. 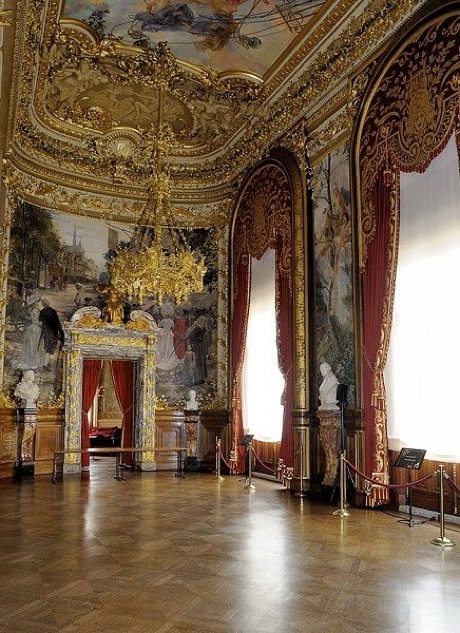 Grand Trianon Curtains of Salon des Huissiers, furniture of la Chapelle. Versailles, 2005. 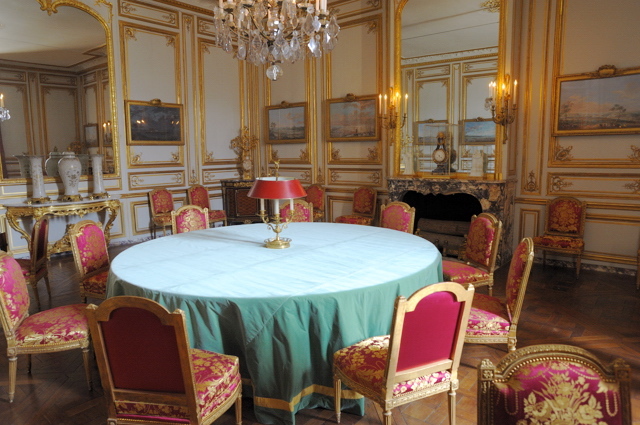 Petit Trianon Curtains of small Dining Room. Palais de l'Ermitage, Russia 2014. 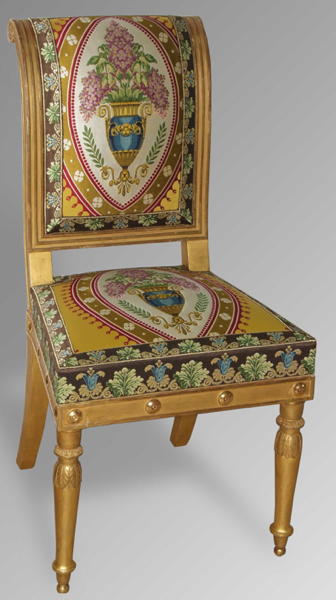 Wallhanging in silk mohair velvet, The Peter's (Small Throne) Room. Palais Lazienki, Poland, 2012. 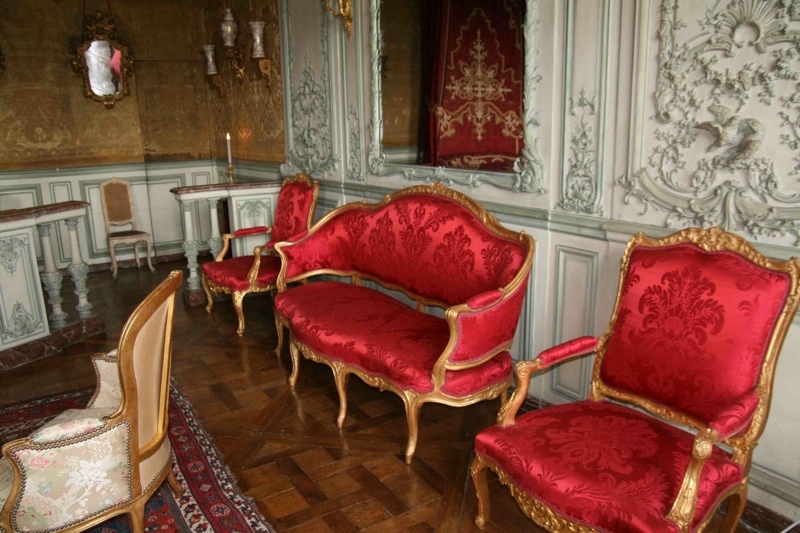 Chairs of King Stanislas Auguste Poniatowski's collection. Rijksmuseum, Amsterdam, 2012. 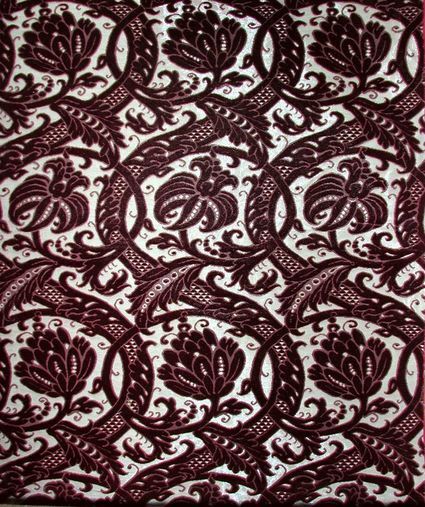 Light crimson Silk velvet for sofas. 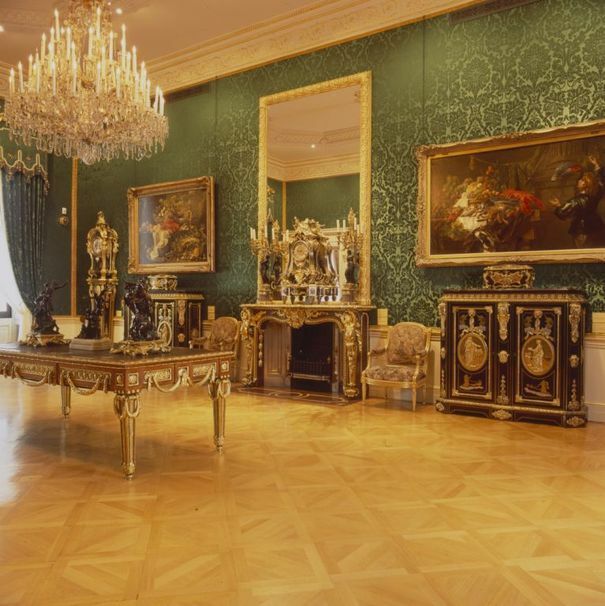 Wallace Collection, London, 2006 – 2007 – 2008 – 2009 – 2010 – 2011 – 2012 - 2014 - 2017. Galeries. Draperies and Curtains : Billiard room, Oval drawing room, Large Drawing Room, Boudoir, West corner Drawing Room, Gold Box Corridor, Landing, East Gallery, East Corner Drawing Room. Paleis Noordeinde, The Hague, 2011. Salon Hortense Wallhangings. Waddesdon Manor, 2008. White dining room Draperies. Horta Museum, Bruxelles, 2006. 1st floor room. Royal Palace, The Hague, 2006. 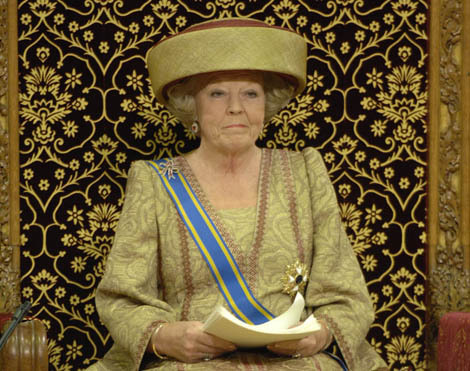 Queen Beatrix’s throne. Staatliche Kunstsammlungen, Dresden, 2005. Draperies of Porcelain Gallery. Washington DC, White House, Blue Room, DC, 2018. Monroe Furniture (P9675, P9676, P9677 & P9678). The Metropolitan Museum of Art, NY, 2018. Broché Marie-Antoinette (P9630) for Armchair à la Reine. Isabella Stewart Gardner Museum, MA, 2010 Web Site Tapestry Room, Table cloth. The Metropolitan Museum of Art, NY, 2009. Donation Wrightsman Furniture. James J.Hill House, MN, 2009. Curtains. The Preservation Society of Newport County, RI, 2009. 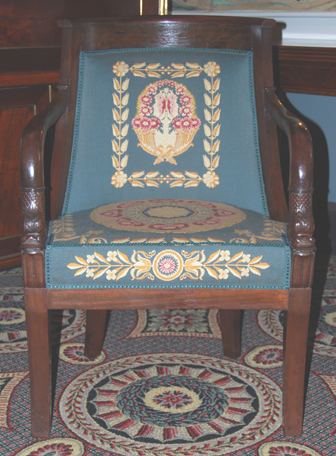 The Elms - Dining Room Chairs. Biltmore Estate, NC, 2007-2008-2009 Restauration. 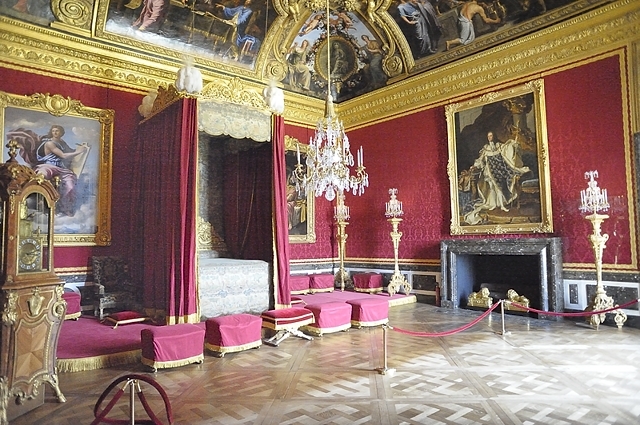 Draperies and furniture : draperies of Chimney Room, curtains of Chimney Room, Claude's Room, 2nd floor Living Hall, Oak Sitting Room, Louis XV Room, Corridor 2nd floor. Victoria Mansion, ME, 2008 Morse Libby House Turkish Room Morse Libby House Turkish Room curtains and trimmings. Ash Lawn-Highland, VA, 2006 James Monroe House James Monroe House Furniture Living Room. 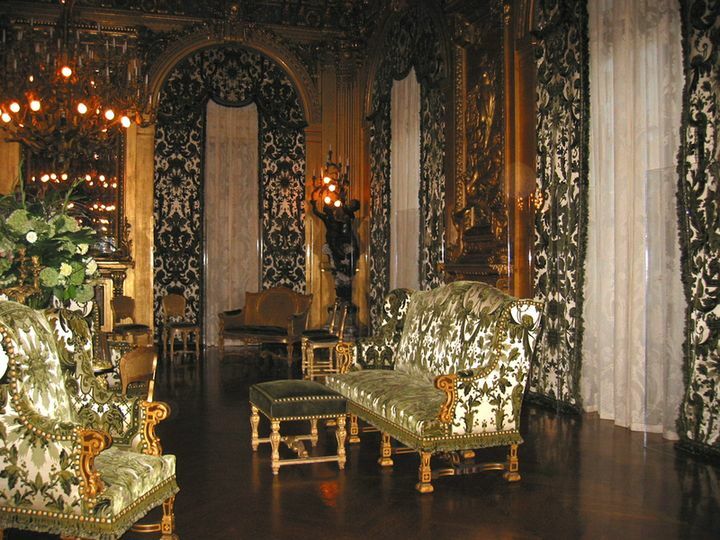 The Preservation Society of Newport County, RI, 2005 Marble House Marble House Furniture and draperies of the Ballroom. Isabella Stewart Gardner Museum, MA, 2005 Site Dutch Room, Mrs Gardner's dress.